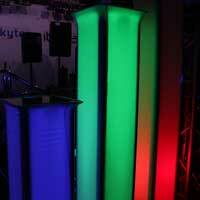 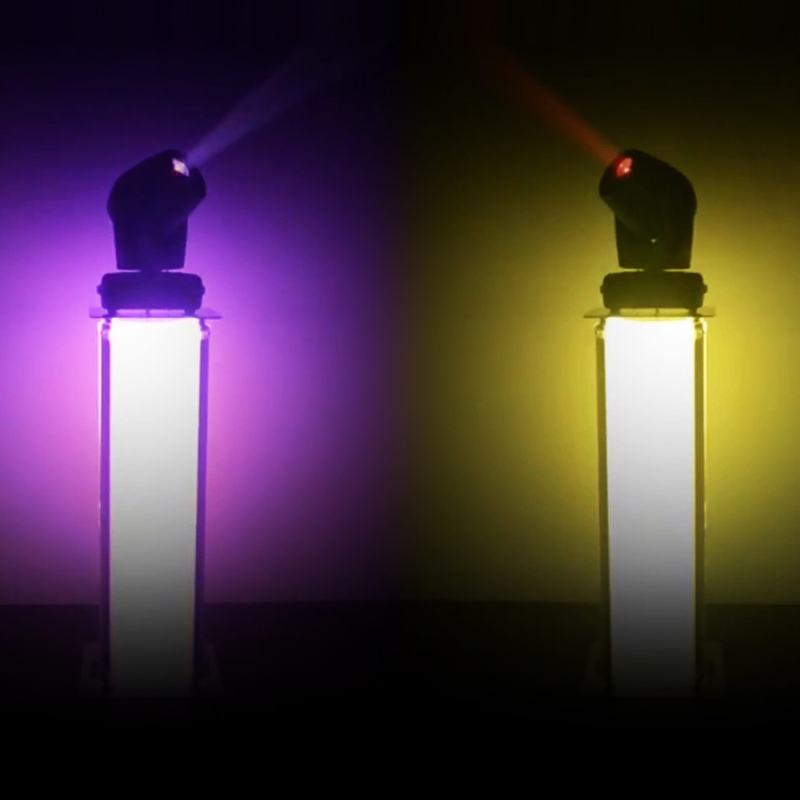 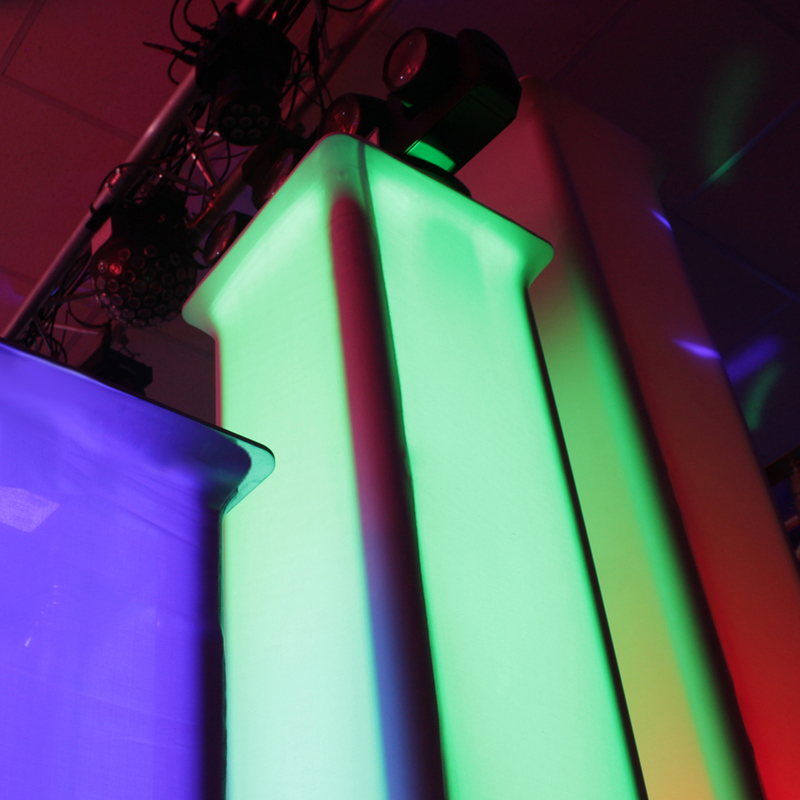 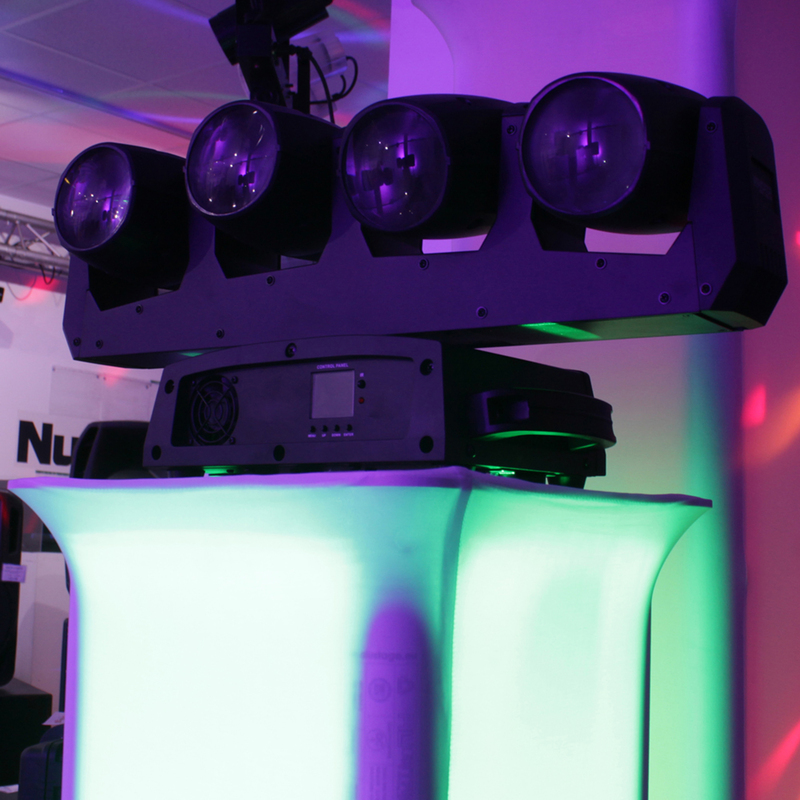 The Moving Head Tower from Vonyx, is the perfect, all-in-one kit plinth for DJ's, entertainers in general, and even for display purposes, to highlight products and more. 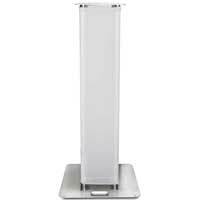 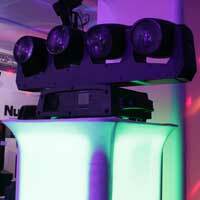 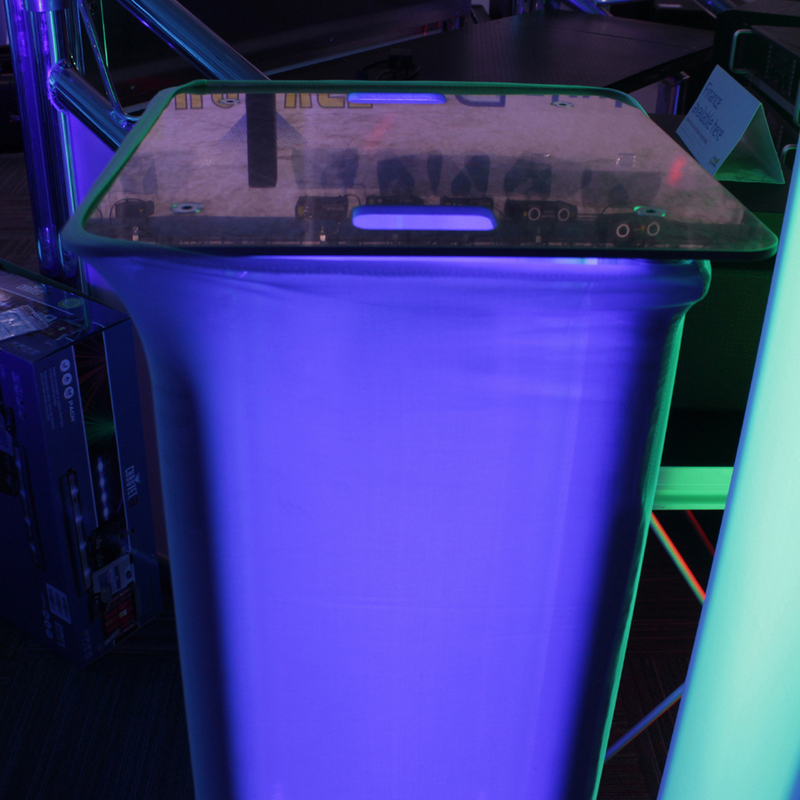 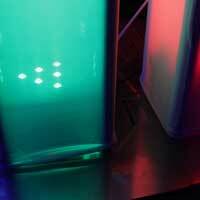 Complete with scrim, these podium displays add a whole new level of dimension to audio/visual set-ups. The Moving Head Tower from Vonyx is extremely lightweight and portable, thanks to the aluminum tubing totem poles that easily connect to the base and top plates. 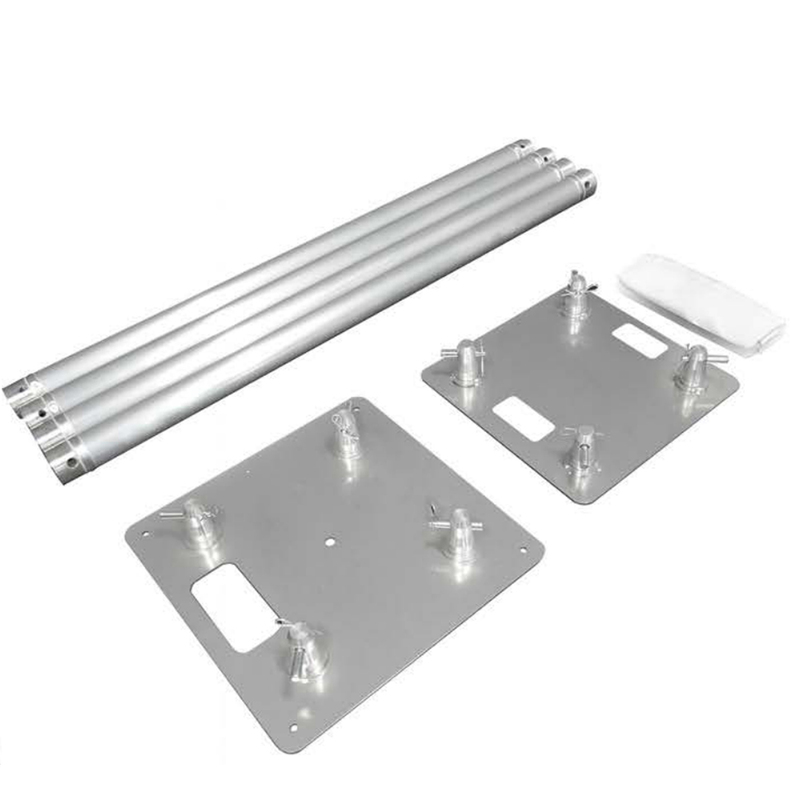 Made from steel, the base plate and top plate, both provide a well-weighted, balanced and secure stand for your equipment/products.